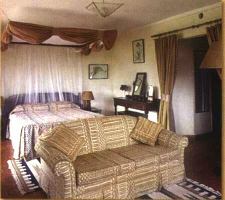 Keekorok Lodge was opened in 1965 and lies at the southern end of Masai Mara Reserve, approximately 280 kms from Nairobi. Keekorok Lodge is sited in the direct path of the annual wildebeest migration and was the first lodge to be built in the Mara. At the height of the wildebeest migration, Keekorok Lodge is surrounded by a swarming mass of animals and there is hardly need to go for a game drive. 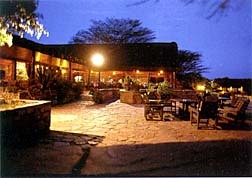 Keekorok Lodge's charm lies in the liberal use of local building materials. Sand stone, cedar wood and other indigenous materials are used in all rooms and public areas. 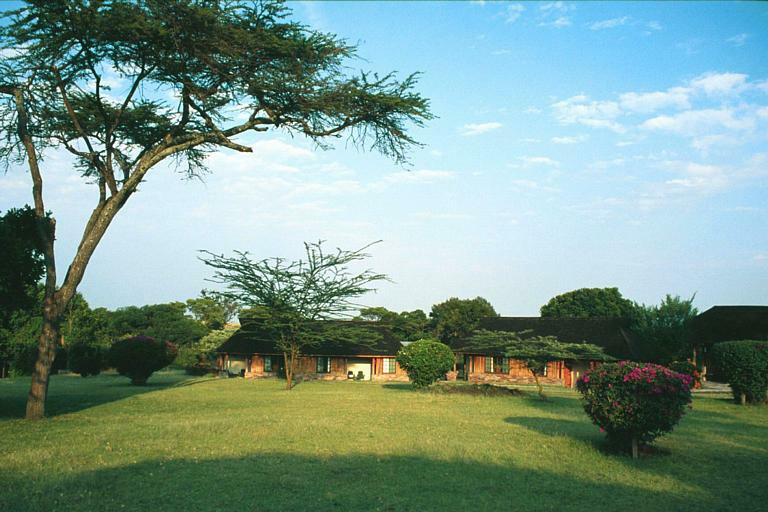 Accommodation at Keekorok Lodge is in bungalows, single storey blocks and in comfortable shaded chalets. A 300m walkway meanders through the riverine forest in front of Keekorok Lodge with a small bar at one end overlooking a dam where the resident hippo, if he is not on walk about finds his observers as fascinating as they find him. Restaurant, Bar, Swimming Pool, Beauty Therapy and Massage Services, Curio & Gift Shop, Laundry Services, Valet, Baby-Sitting, Meeting and Conference Facilities, Telephone and Fax Facilities, Mosquito Nets, En-Suite Bathrooms, Private Verandas.